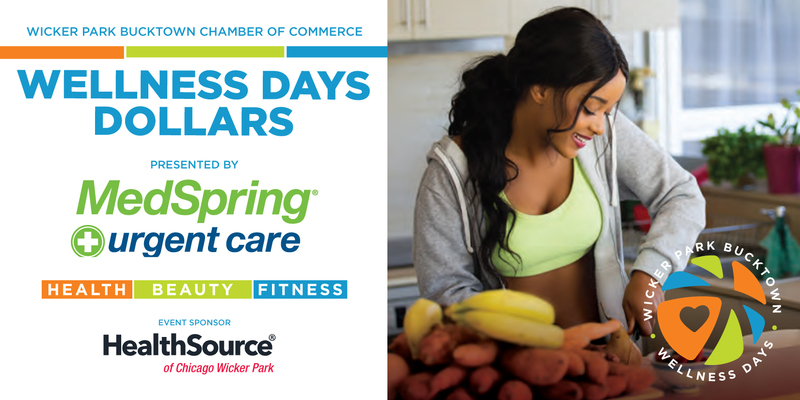 We work to build a healthy marketplace and to improve the quality of life in the Wicker Park and Bucktown neighborhoods through entrepreneurial development and commercial success. The Chamber manages the WPB Special Service Area, produces Wicker Park Fest and helps coordinate neighborhood fundraising events throughout the year. Want to stay up to date on everything happening in WPB? Click here to sign up for our events newsletter! Click on the eyes below to see more about Wicker Park Bucktown.